Welcome to the next round of this glorious life! We love flowing with the seasons around here. 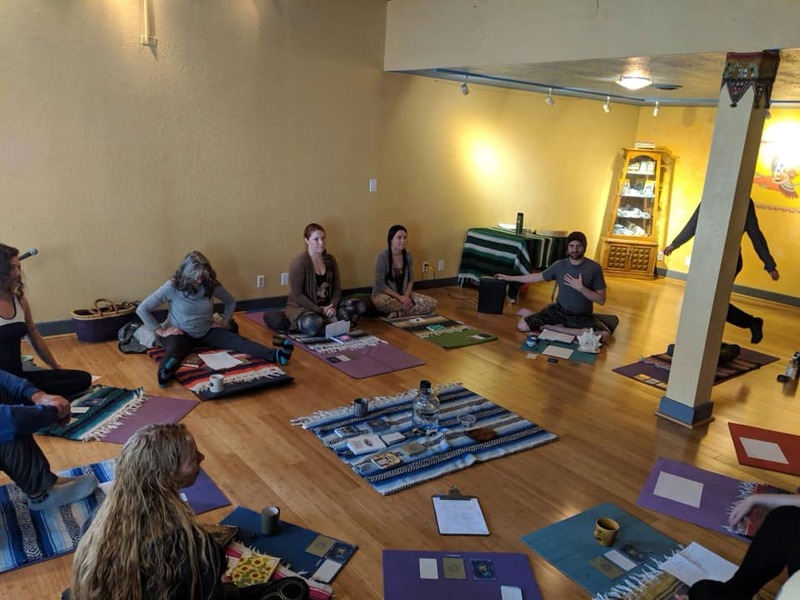 Yoga studios and community centers are always changing shape, but its becoming a wonderful joy to welcome in each new season here with a new calendar and a new team. 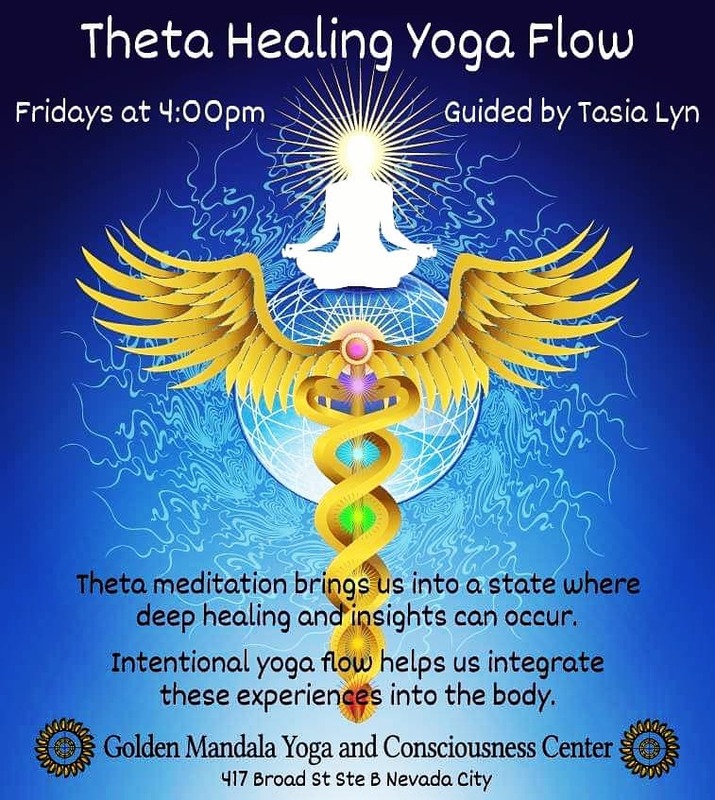 We're celebrating the return of Nicole Myslajek with not one but TWO Kundalini classes, definitely coming back by popular demand and earning her opportunity with amazing energy that packs the room. 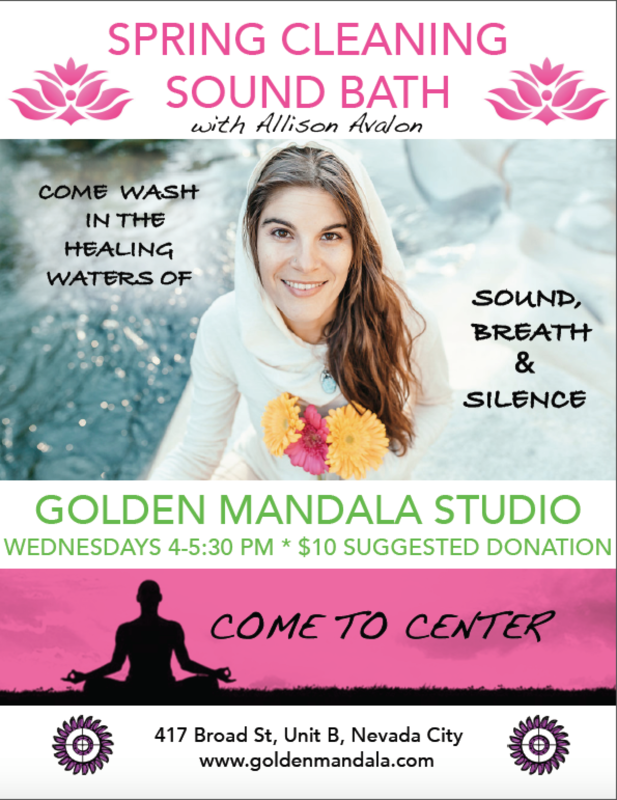 Ali Avalon, returning from deep meditation retreat in Maui will bring us an even more potent sound healing journey each week. 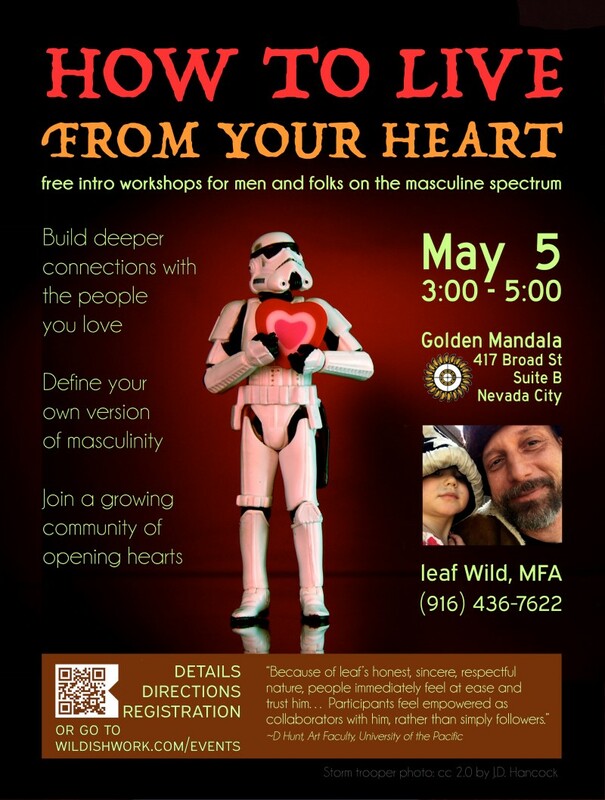 Jeffrey Williams, well loved in the community for many of his gifts, will return to the team and take on a Kundalini + Breathwork class also called INU. Brigitte Levitt, a powerful present sub and supporter from the past will join us teaching Kundalini as well. 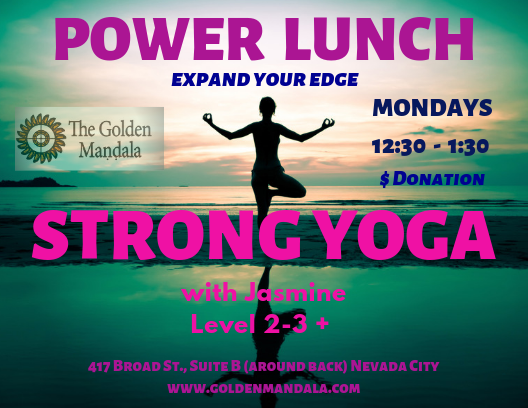 Jasmine Friedman will take her POWER lunch to a weekly offering, the hardest flow class on the schedule in just 1 hour. And we gladly welcome Anna Durga to the schedule for the first time, returning to a yoga career and offering a gentle nourishing Yoga/Pilates blend. 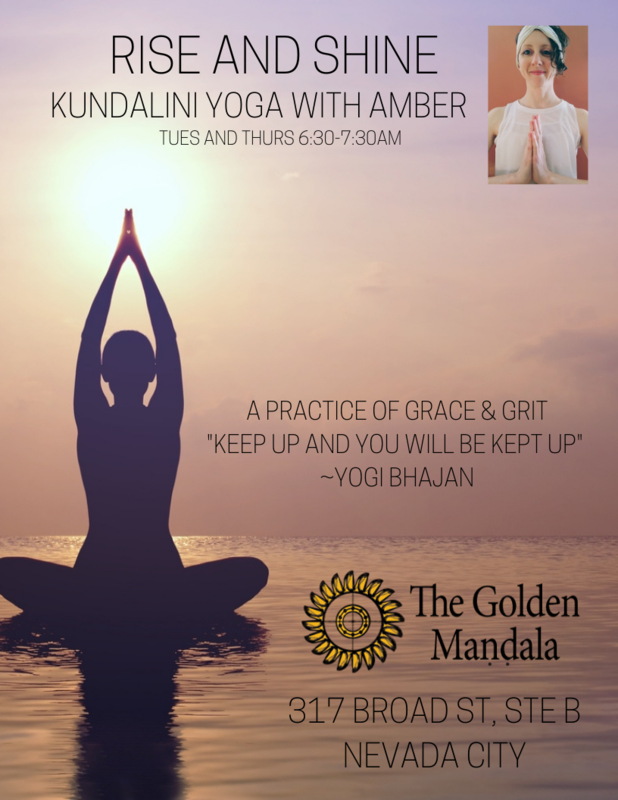 Amber's keeping the early morning Shakti flowing, Nicoles coming back, Jeffery and Brigitte are taking on Monday and Friday. That means Kundalini 5 mornings and 1 evening every week. I think we'll have some new excited unlimited members! 9:30am - 7 days a week! After keeping a different schedule on the weekend in honor of old traditions, we've finally made the shift and simplified to 9:30 every day. 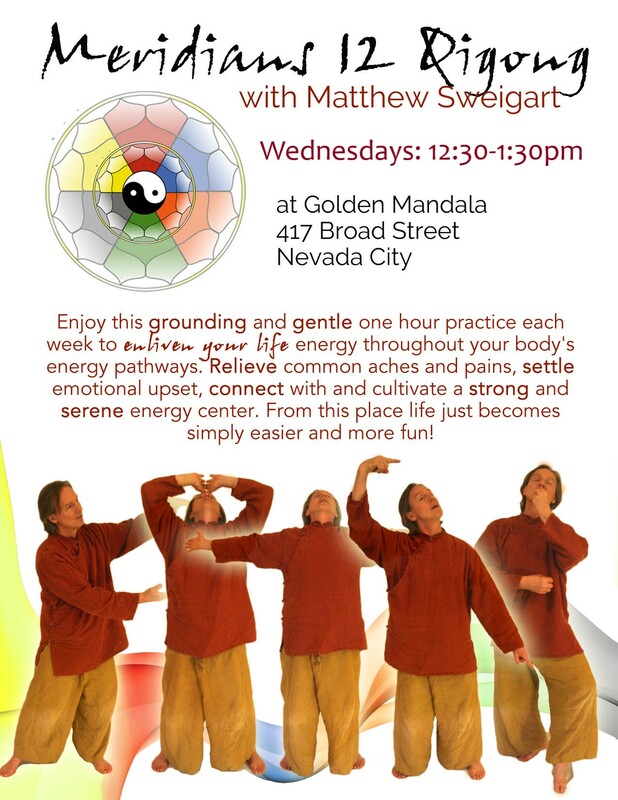 FREE Sunday Yoga continues, with a different teacher each week, just a little easier to wake up slowly. 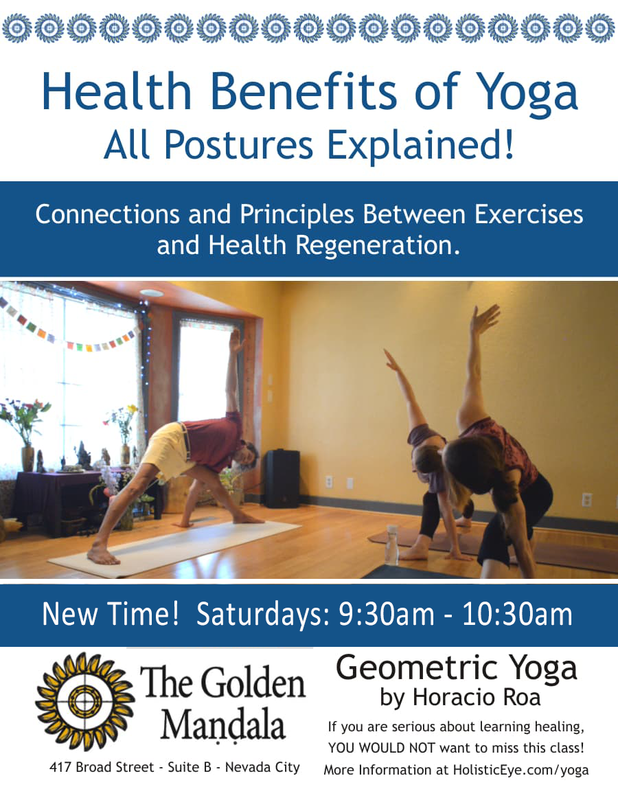 We are glad Horacio will continue Geometric Yoga at the new time every Saturday. Our Noon's Now Start at 12:30! Many of you know that the studio is powered by massage clients supporting me in all these community endeavors. If you haven't worked with me, I'd love to show you what I do. I'm taking clients daily at 11:11. We have lots of awesome special events all the time. 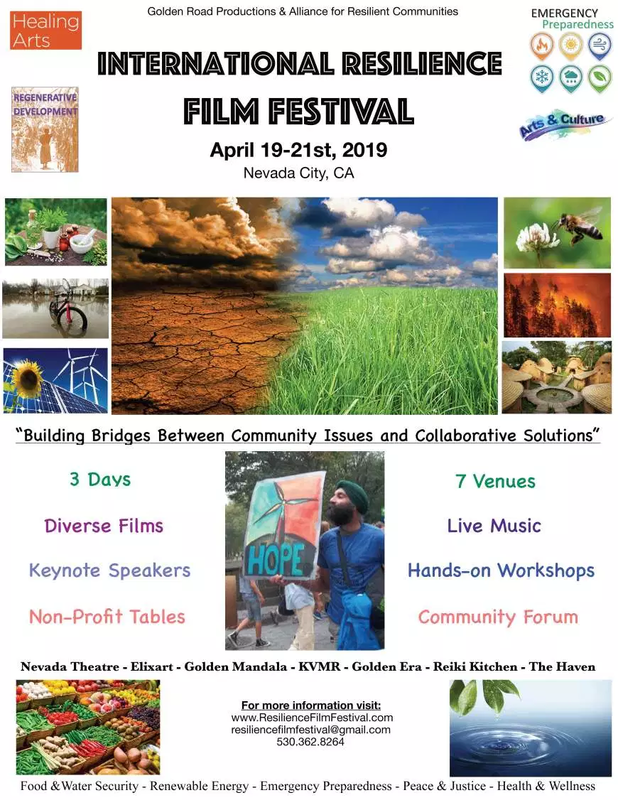 Visit our facebook frequently to stay connected, since we can't share all our events just once a quarter. But here's a peek at some of the exciting things coming soon! 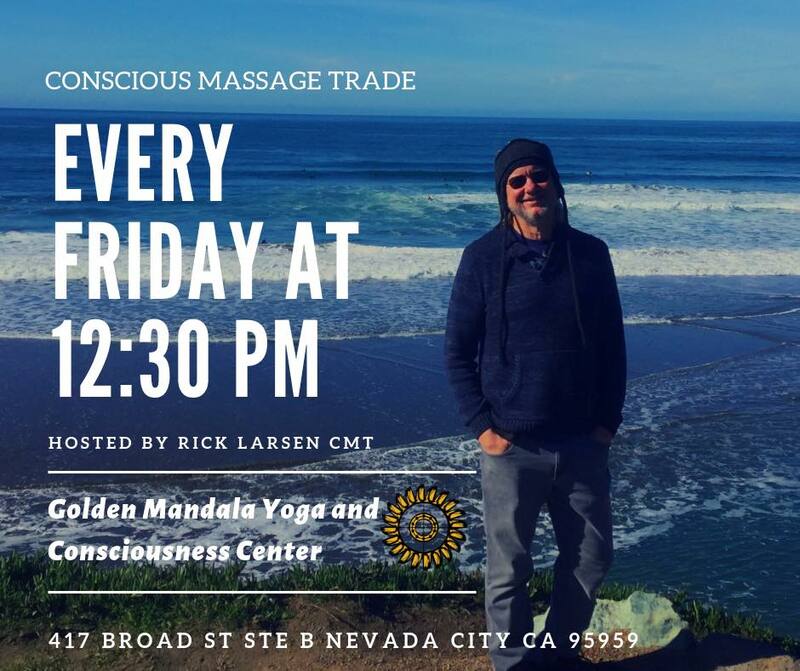 Happy Shoulders Partner Playshop (Sat @ 3pm), and Craniosacral supported 3 hour Breathwork! 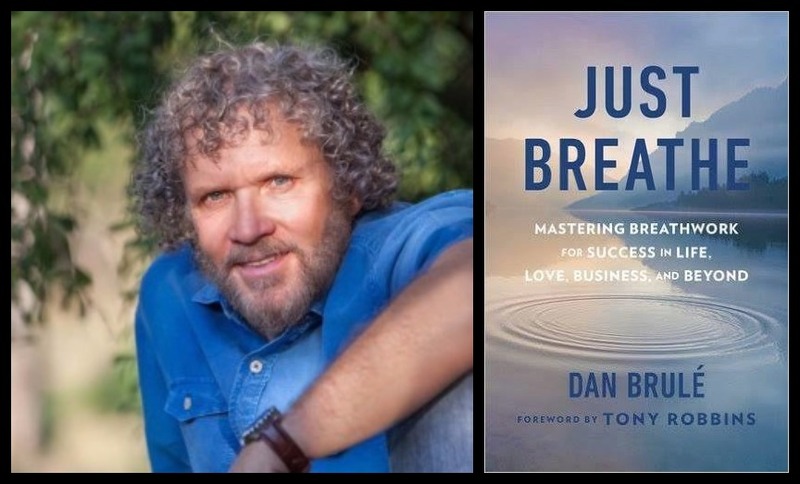 Spend a lifetime studying the breath, or spend three days with someone who has! This course seeks to condense 40 years of study and practice into 3 days of intensive training. Participants receive a digital version of the Fundamentals Workbook when they sign up. Here are some of the Topics/Modules that will be covered. 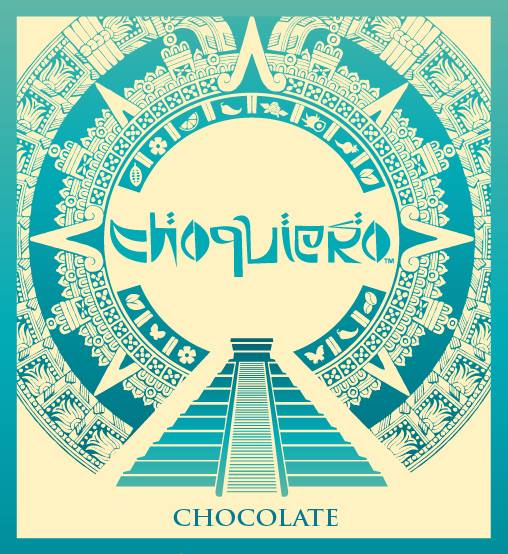 The price range will be $450 USD to $750. Contact us now to get on the list for the Early Early Bird price tier. Occasionally I bust out a bar to share, and last week a guy handed me a $50 bill to get 10 bars he liked it so much. We have 4 varieties, at the best price in town. We love coming together to share our hearts community style! We love Tuesday nights at 6, Fridays at 12:30, lots of special events that bring us together. But the main way we gather continues to be Wednesday night. We are continuing the tradition, but have been tightening the container a little bit. 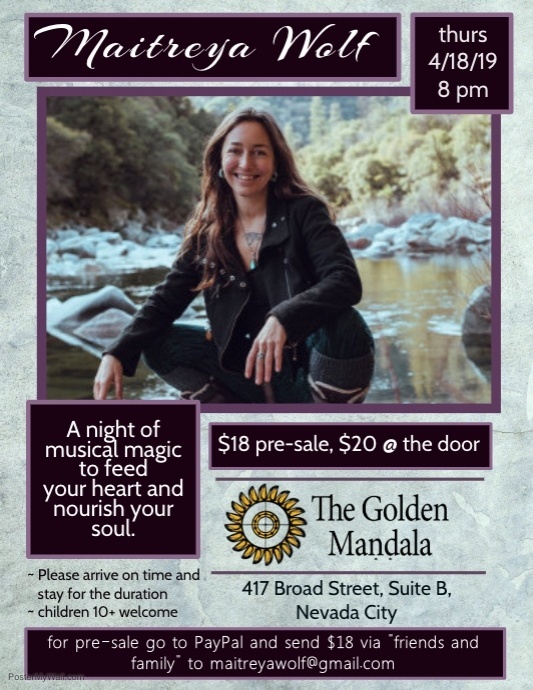 We now gather officially for Tea after yoga starting at 7:30pm upstairs, but are holding formal devotional music space downstairs with microphones and bigger groups starting right at 8pm. 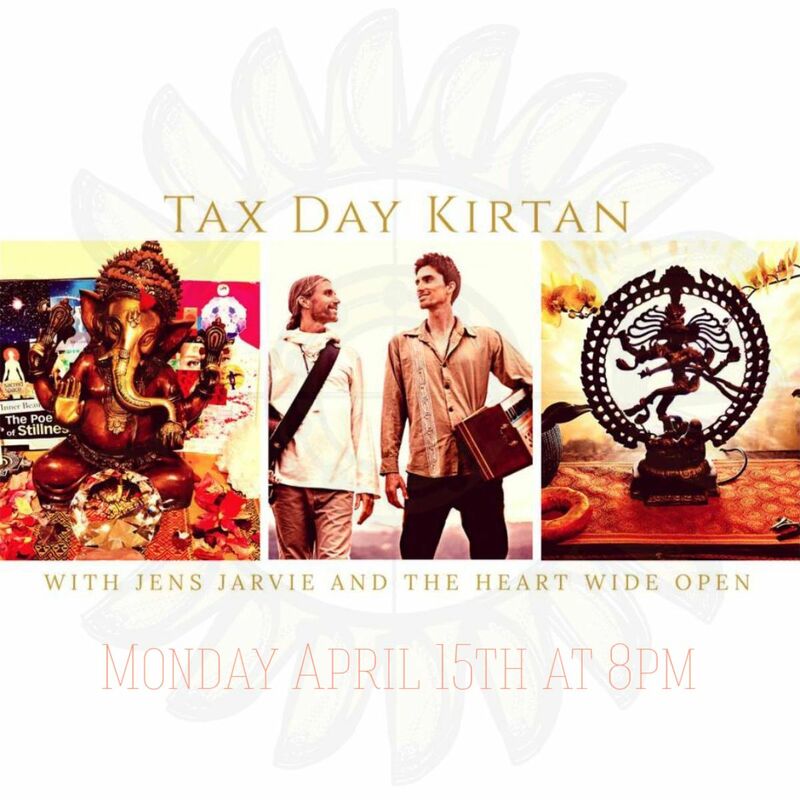 We will close the formal kirtan around 9:30, and go back to social mode with tea upstairs and jam sessions downstairs for another hour or so.